itTorrent is a communications protocol of peer-to-peer file sharing ("P2P") which is used to distribute data and electronic files over the Internet. 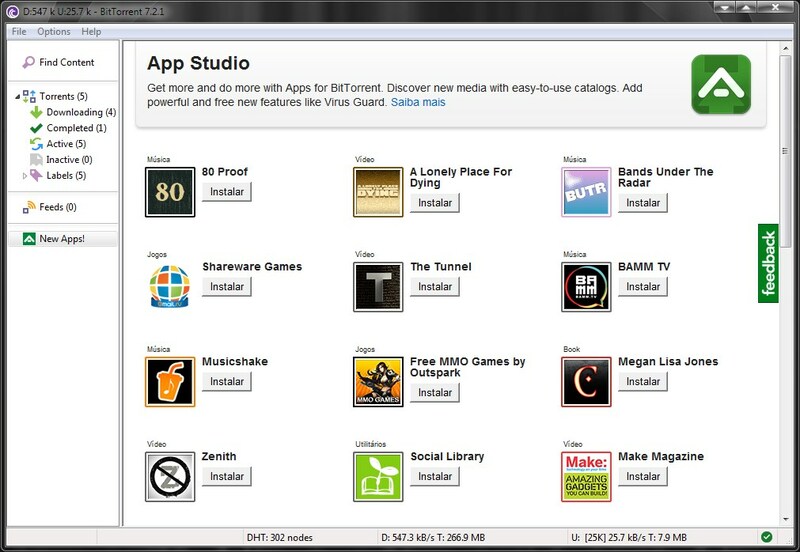 Developed by BitTorrent, Inc.
What is the license type of BitTorrent? BitTorrent is an Freemium Product. 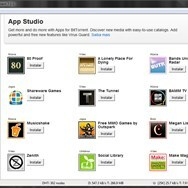 What are all platforms are supported by BitTorrent?